Self-alarming tags with various tagging methods to protect different types of merchandize. Option for remote wireless alarm, except 15611-A (RF). •	When tag passes through EAS system, tag will alarm with LED. 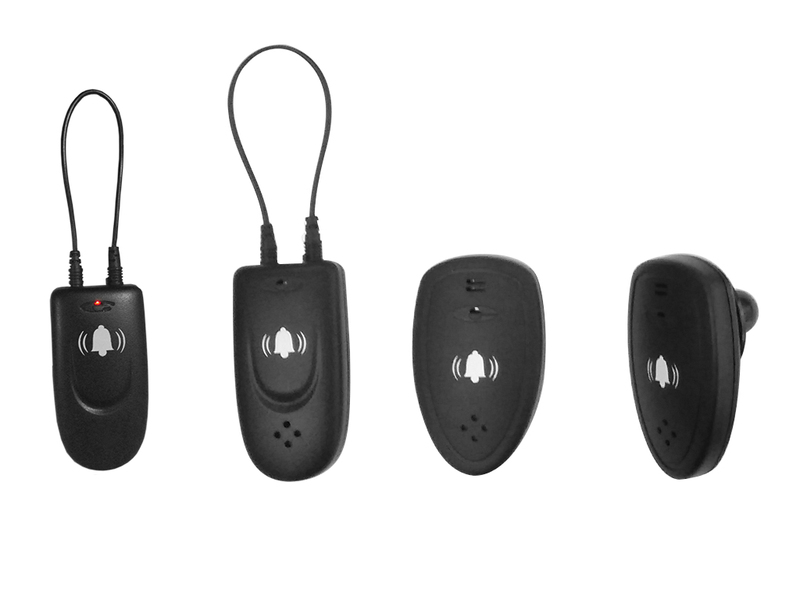 •	With remote wireless option, 15901R wireless receiver will also alarm. •	Extra security with 15621-B, tag alarms when housing separated. •	Alarm tag suitable for use with RFor AM systems. •	Disarm with RC900N-RF or RC900N-AM. •	Stand-by time of about 2 years and with replaceable battery (CR2032).